Gary is a Principal with the Firm, and has over 20 years of experience in intellectual property law. 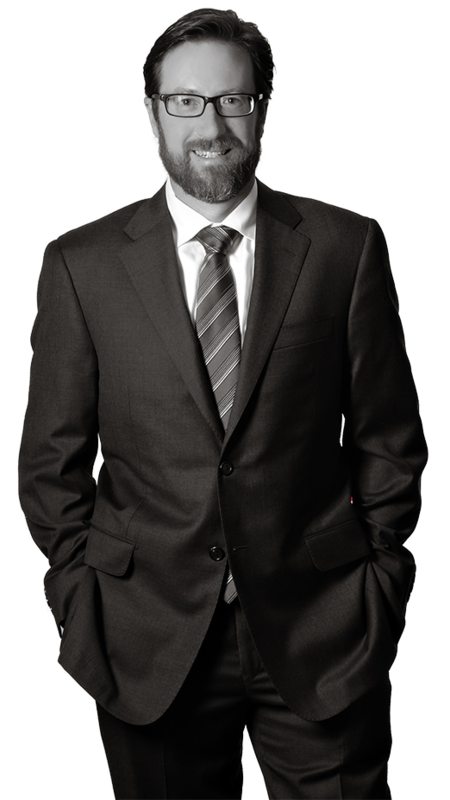 His practice focuses on utility and design patent preparation and prosecution, portfolio management, counseling clients and rendering expert opinions of counsel. In addition to domestic prosecution, Gary manages and prosecutes applications worldwide. Gary has a long and successful track record in the preparation and prosecution of standards based patents. Clients also rely on his significant experience in design patenting. Gary has extensive experience in multiple areas of technology. In the electrical arts, Gary has experience with semiconductors, telecommunications, computer architecture and control devices, consumer electronics and internet technologies. In the electromechanical arts, Gary has experience with automotive and crane technologies, power generation systems, medical devices such as surgical robots and non-invasive monitoring devices, as well as simple consumer products. In the mechanical arts, Gary has experience with automotive and crane technologies, specialized products and tools for the nuclear industry, and a variety of consumer products. A frequent lecturer abroad, Gary has lectured on numerous patent law topics such as application drafting best practices, prosecution tactics and tools, software patenting, design patenting and infringement. He has also lectured extensively on U.S. patent practice and procedure to audiences in the U.S.